Recently I was fortunate to join the Bose “Club B” team with Eldorado Brown at Sweetwater’s Gearfest 2017. Eldorado Brown uses Bose gear for all our shows, and it is truly amazing. 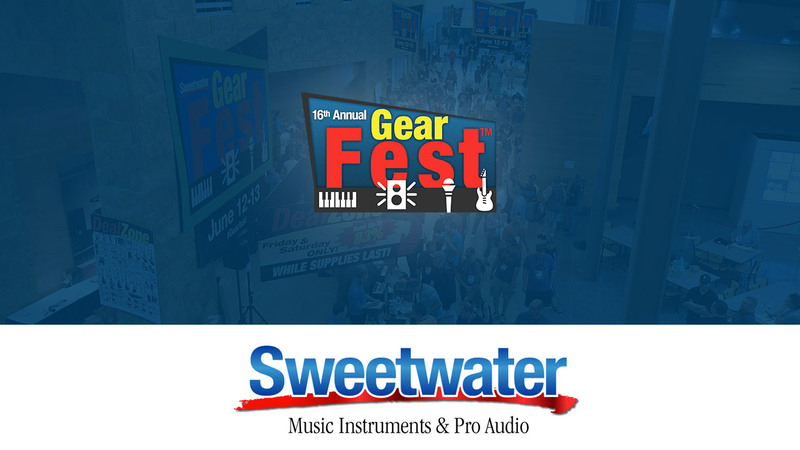 If you’ve never been to Gearfest before, I’d start making plans to go next year, as it is a free event where you can get hands on with all kinds of great gear, and speak with the manufacturers reps directly. I won’t even mention the discounts and show specials. Plus, there are seminars and educational opportunities all day long for both days of the show. Anyway, check out the Bose “Club B” video below. Good times!